3/8" Wool blend top offers superior shock absorption and protection, and resists compression and matting for a longer life. 1/2" Memory foam middle layer is extremely conforming and temperature sensitive. It continuously molds and conforms to the shape of the back and relieves body stress. It is open cell, allowing airflow through the cells and pulling sweat away from the horse. 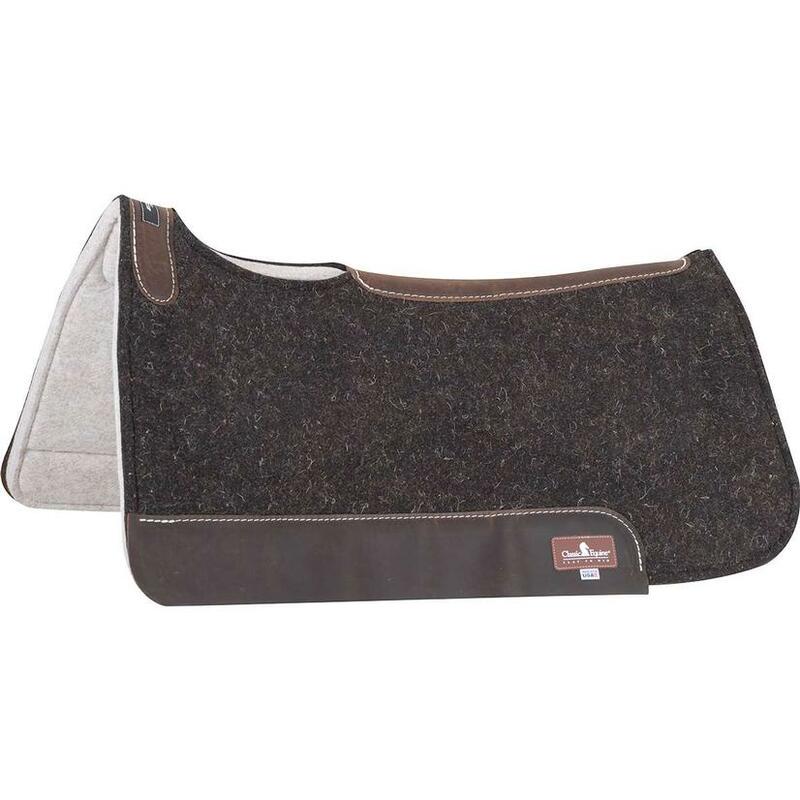 5/8" Orthopedic grade felt bottom soaks up moisture, allowing heat to dissipate away from your horse's back. 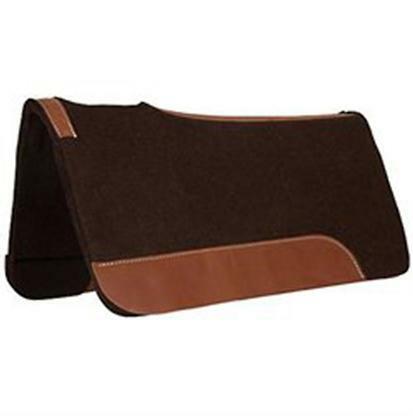 It conforms to the horse's back while maintaining density, and provides excellent shock absorption. 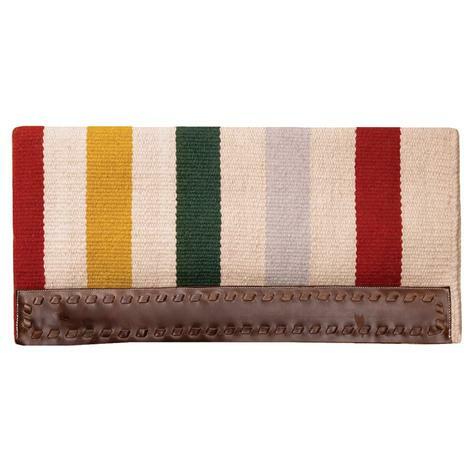 This felt is washable so sweat and grime can be washed away as needed. Cut out over withers and contoured to fit your horse's back with a split design that allows the pad to move with the horse, butterfly cut for closer leg contact. Designed to be used alone or with a blanket. Size 31"x32". 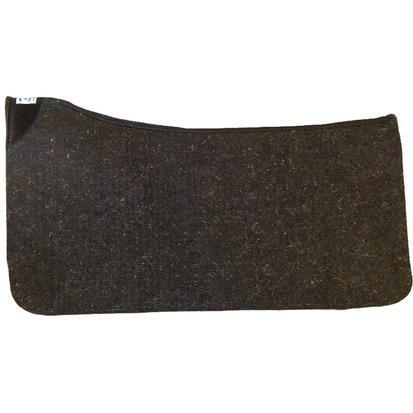 Diamond Wool Pad Co. Contoured Pad Liner 32"x32"